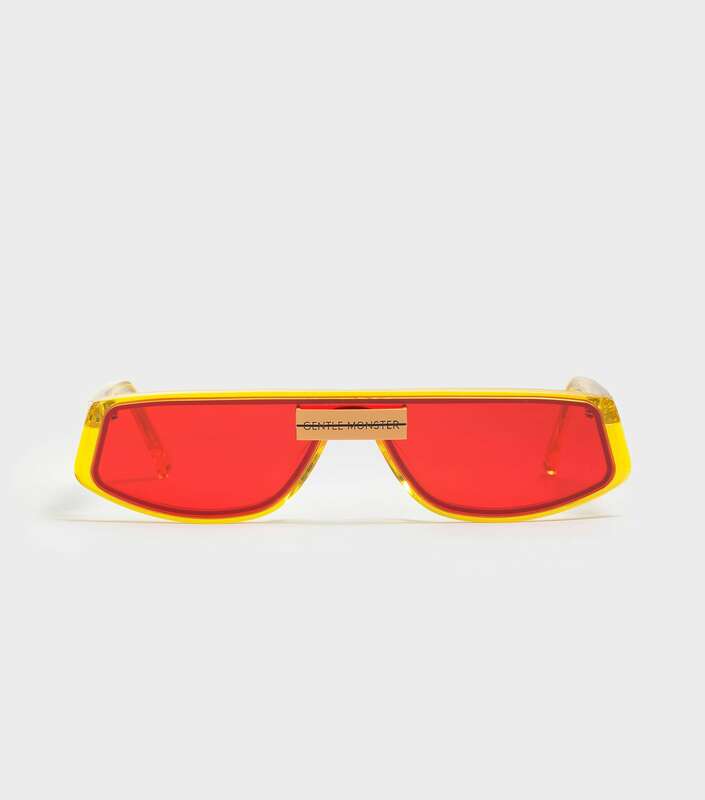 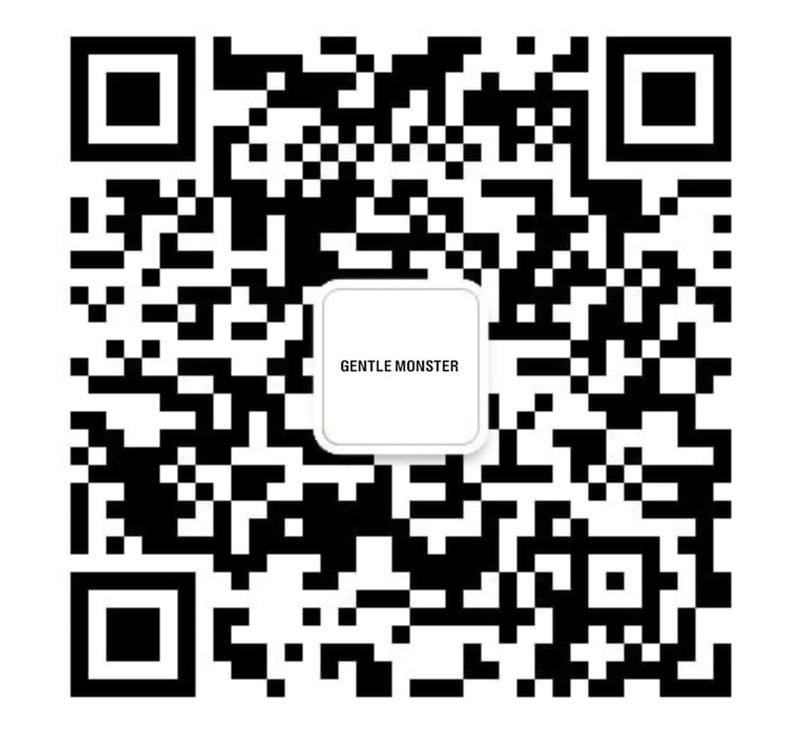 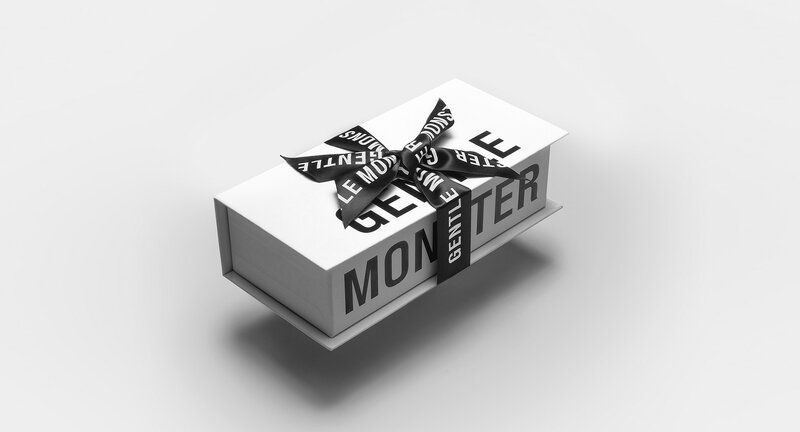 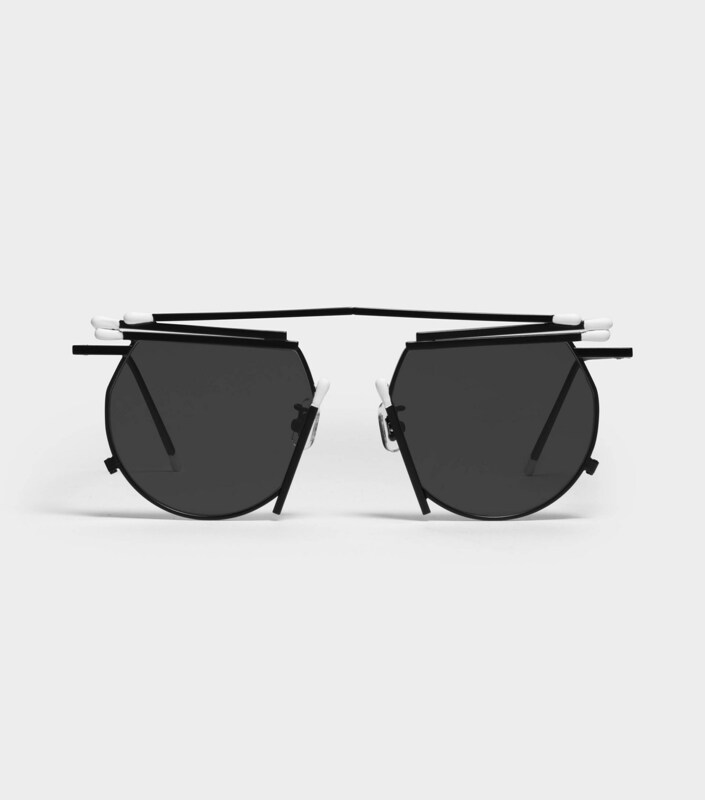 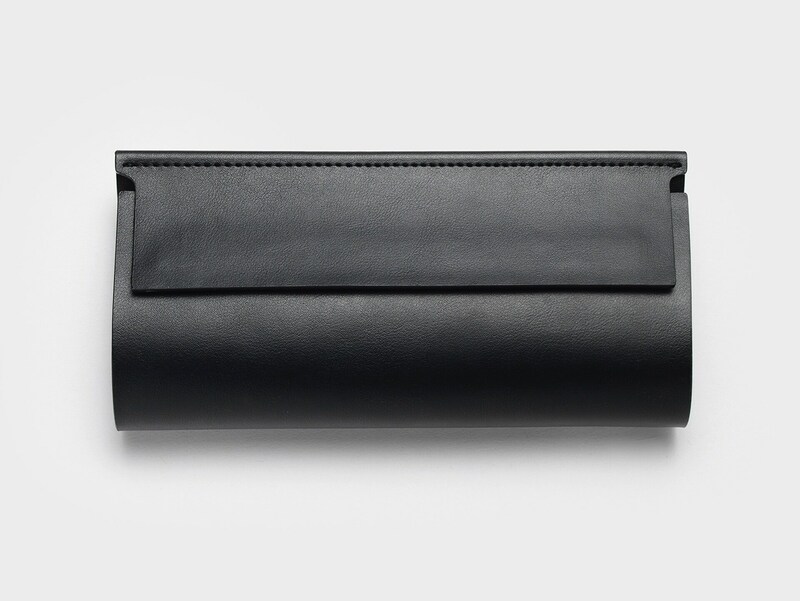 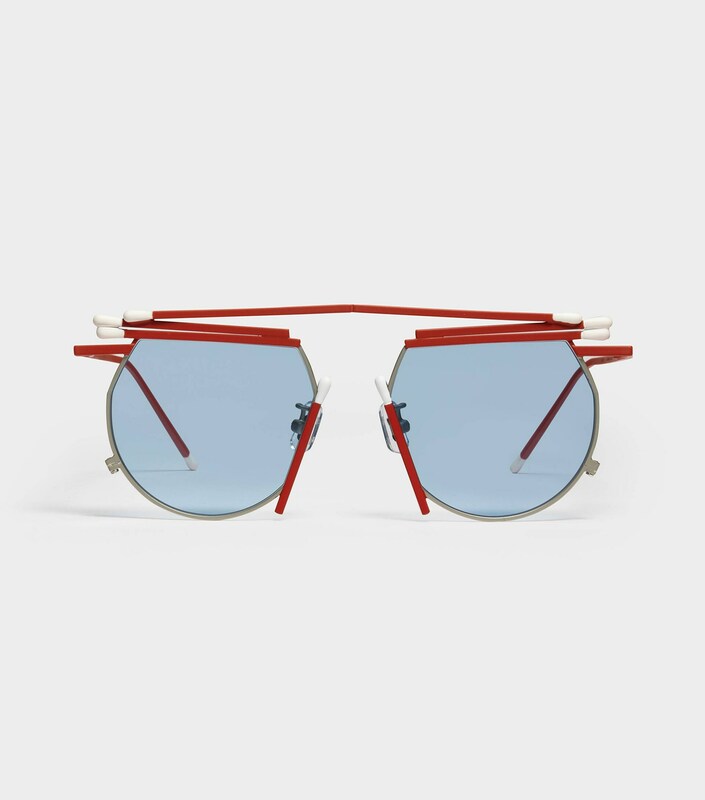 The Matches Glasses MR1 are part of our exclusive collaboration with Henrik Vibskov. 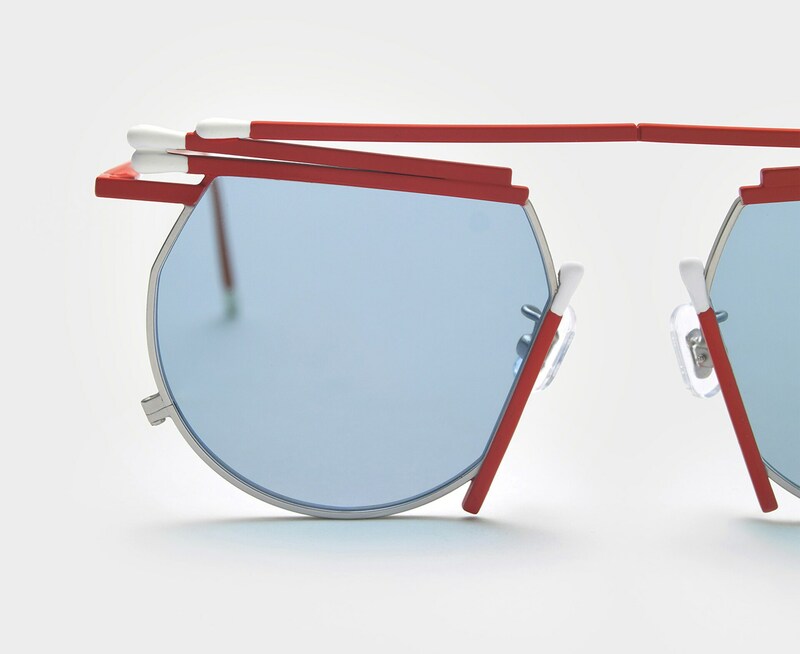 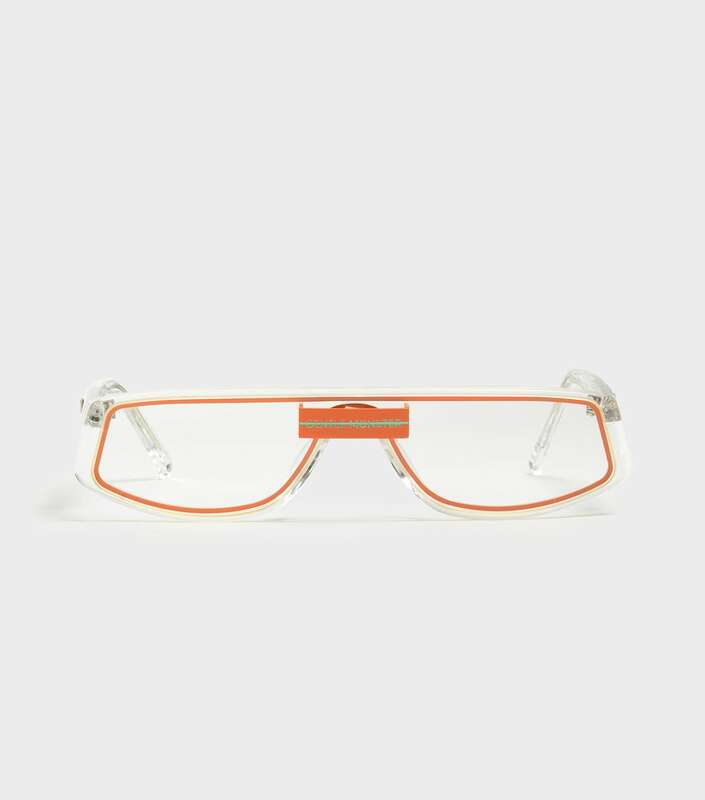 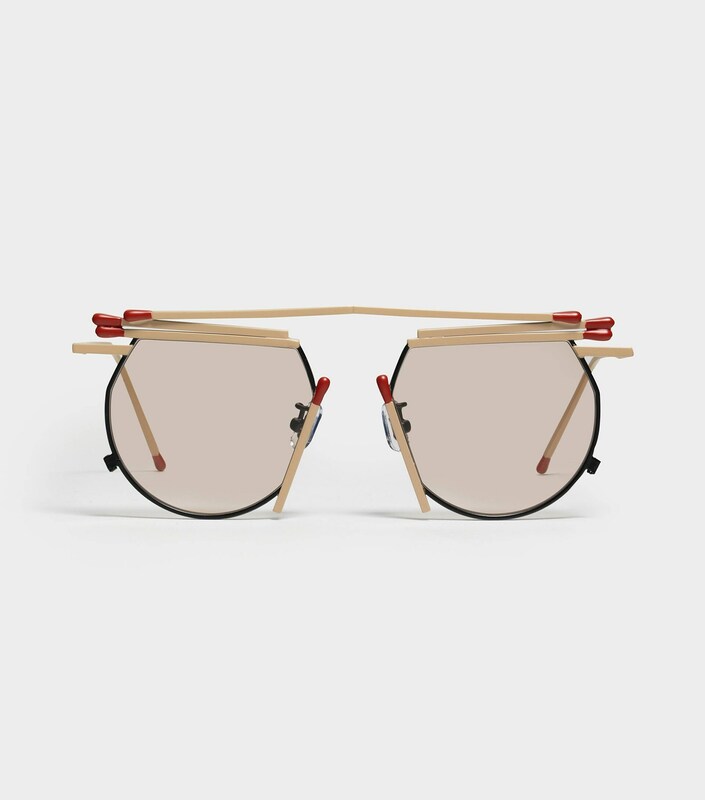 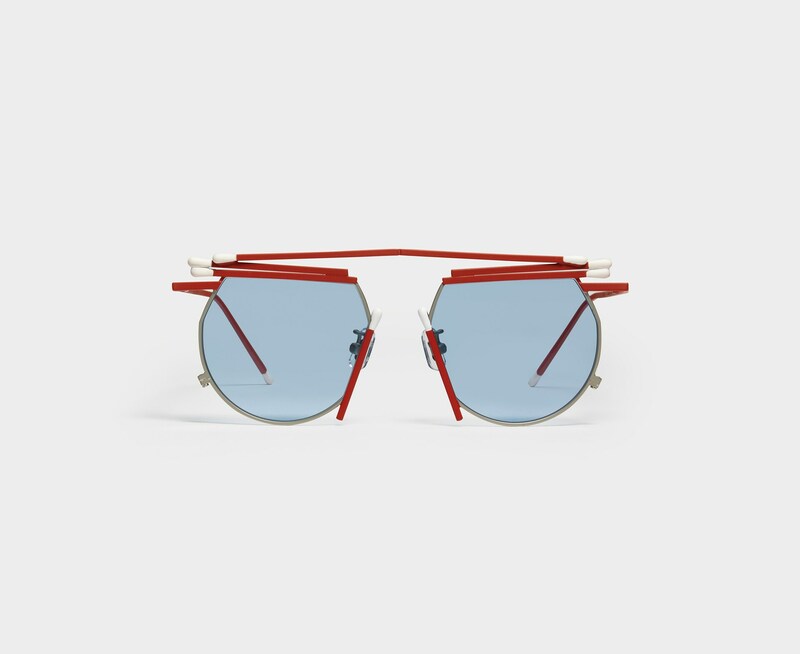 These frames mimic the appearance of matches and are composed of titanium in silver and stainless steel in matte red. 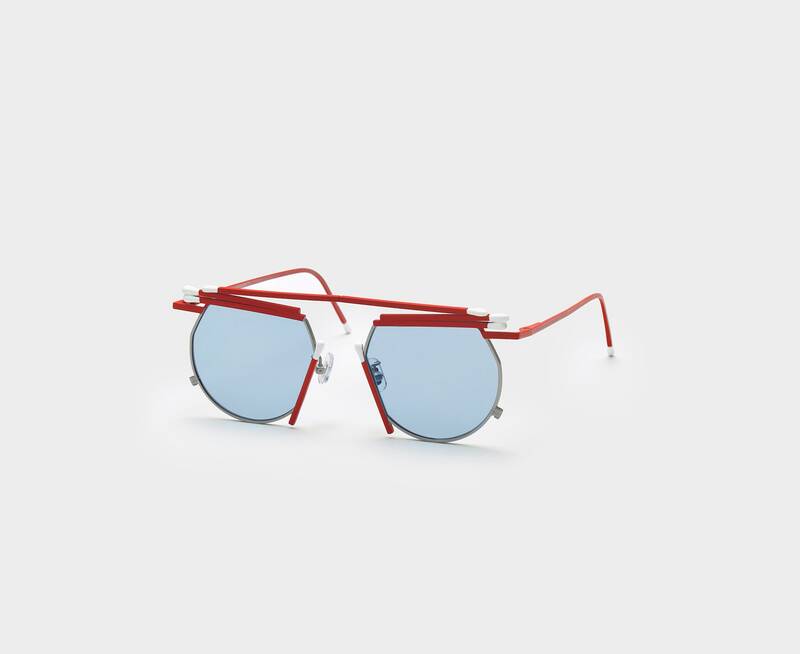 Adjustable PVC nose pads and flat blue tinted lenses with 100% UV Protection complete this unique frame.